What is Seasonal Affective Disorder and How to Treat it? It’s natural to feel like hibernating when cold weather comes along, but it can also be a symptom of something more complex. Seasonal Affective Disorder, also called SAD, Seasonal Depression or the Winter Blues, can affect anyone during the winter months (and rarely, even in the summer). It’s a type of depression that is triggered by the change of the seasons and everything that comes with it. The lack of daylight, colder weather, and the increased amount of time spent indoors can all make a person feel depressed. It’s important to recognize the symptoms of seasonal affective disorder and seek treatment for them. Whether you suffer from another type of depression already or this is the only time you experience depressive symptoms, don’t ignore it or brush it off as something minor. Putting up with it for a few months may be a good enough treatment for a while, but depression can be unpredictable. Untreated depression is the number one cause of suicide, and while it might sound extreme, seasonal affective disorder can fall into that category. Here are seven different ways that you can treat seasonal affective disorder this winter. *This post contains affiliate and/or paid links which means that if you click on one of these links and buy a product, I may earn a small commission at no additional cost to you. Rest assured that I only recommend products that I love from companies that I trust. Furthermore, I am not a medical professional and nothing in this post should be taken as medical advice. I am simply a mother who has been there and lived to tell the tale. The most common treatment for seasonal affective disorder is light therapy. Since winter is associated with a reduced amount of daylight, it’s believed that this alone can cause seasonal affective disorder in otherwise healthy people. It also explains why it’s more common in those who live farthest away from the equator. Regular exposure to bright light is a great way to help ease the symptoms of seasonal affective disorder. You can purchase one specifically designed for light therapy such as this pyramid shaped one, or this compact travel sized one. But you don’t need to purchase a special light to reap the benefits of light therapy. You can simply keep more lights on in the house and switch to LED daylight bulbs instead. And don’t underestimate the power of pure sunlight. Since the hours of sunlight during the winter months are limited, make it a point to soak up as much of it as you can. Get outside in the sunlight as often as possible, even if it’s a cloudy day. Exposure to natural sunlight can help boost the production of serotonin, which will make you feel a little less depressed. Check out some of these mood boosting gift ideas! One symptom of seasonal affective disorder is a craving for carbohydrates and sugary, sweet foods which often results in weight gain. But choosing the right foods can actually help treat seasonal depression. Complex carbs such as whole grains, fruit, vegetables and beans will still satisfy the craving without the added sugar. You should also try to eat several foods that contain tryptophan, which can increase serotonin levels. These include foods such as turkey, eggs, salmon, nuts and pineapple. You can also opt for a synthetic tryptophan supplement such as 5-HTP or L-Tryptophan. Coffee is something that many people, myself included, depend on to get us through each day. But too much caffeine can actually stop our bodies from producing enough serotonin. So while a cup a day is acceptable, try to avoid relying on it too much. If you’re struggling to eat right, then consider adding an all-natural supplement into your daily routine. Making a simple change to your overall nutrition can work wonders for your mood and energy levels. The use of essential oils and aromatherapy is a popular one for treating depression including seasonal affective disorder. Our sense of smell has a powerful effect on our brains. By using the right combinations of scents, we can feel happier and healthier with very little effort. You can find blends that make you feel energized, relaxed, and reduce tension and stress for a clearer mind. You can even splurge on an entire set of different scents so that you can choose a different one each day. Aromatherapy can also help to treat symptoms of insomnia, which can reduce the production of serotonin. By incorporating essential oils into your everyday self-care routine, you can help keep symptoms of seasonal affective disorder under control. For many regular sufferers of seasonal affective disorder, a winter vacation is an annual tradition. Having something to look forward to in the winter can help to ease depressive symptoms. Make sure to choose a location closer to the equator, so that you’re guaranteed plenty of sunshine. But you don’t have to go somewhere hot and sunny to help treat seasonal affective disorder. A spa vacation is another way to beat the winter blues. You can find a spa close to home and still experience a get-away. Relaxing at a spa and getting massaged and pampered can give you the boost you need to make it through the winter. Check out Spa Finder for some awesome spa packages! The only downside to a vacation is that it doesn’t last forever. The idea of coming back to the dreary winter after a vacation can cause seasonal affective disorder to hit an all time high. So make the most of your time away, take plenty of pictures and soak in enough sunshine to get you through to the spring. In the summer time, we’re almost always outdoors doing something. But in winter, it becomes much more of a chore and can even be dangerous to spend an extended period of time outside. This sudden drop in our activity levels and the lack of fresh air can contribute to seasonal affective disorder. Put some extra effort into getting physical indoors. You can join a gym or sign up for fitness classes. Swim laps at a local indoor pool or simply walk around the mall. Try out a dance class or start taking yoga. There are several things that you can do indoors when the weather isn’t great outside, it just takes a little bit more effort. Being more (or just as) physical during the winter months as you are in the summer can help eliminate that sudden mood drop when the seasons change. Plus, exercise is a great way to boost endorphin levels, which is an important mood booster! Hygge, pronounced ‘HOO-gah’ is a Danish way of life that’s recently become popular in Western culture. It basically refers to anything that makes you feel cozy and comfortable. It’s a simple concept that you’ve probably done before without even realizing. The Danish people have incorporated it into all aspects of their lifestyle and make it a priority, especially in the cooler months. The nice thing about hygge is that there is no exact science to it. The main goal is to find things that make you feel comfortable, warm and happy and make them a priority in your life. Imagine sitting by a warm fire, cuddled up in a soft blanket with a hot cup of tea. That’s hygge. Or what about binge-watching Netflix and eating popcorn in your pajamas with your best friend? Also hygge. Making time to practice hygge during the cold, winter months could drastically boost your mood and actually give you something to look forward to. Just like any other mental illness, seasonal affective disorder can have a big impact on your life. Just because it goes away for part of the year doesn’t mean that it’s not a problem. If you’re struggling hard, then consider speaking to a therapist or another health care professional. Cognitive behavior therapy and anti-depressant medications are available specifically to treat seasonal affective disorder. You can find a therapist online to help you get through this winter and all the future ones. It’s never too late to start seeking help for seasonal affective disorder. If you realize that this happens to you every year, then be proactive at the end of the summer and take steps to prepare for the grey months ahead. Treating seasonal affective disorder can feel like we’re fighting our very nature. Like bears who sense the call to hibernate, we stock up on snacks, crawl into bed and dream of sleeping until the snow melts. But if we did that, we’d miss out on a lot of life. Don’t let seasonal affective disorder keep you from enjoying life, especially around the holidays. 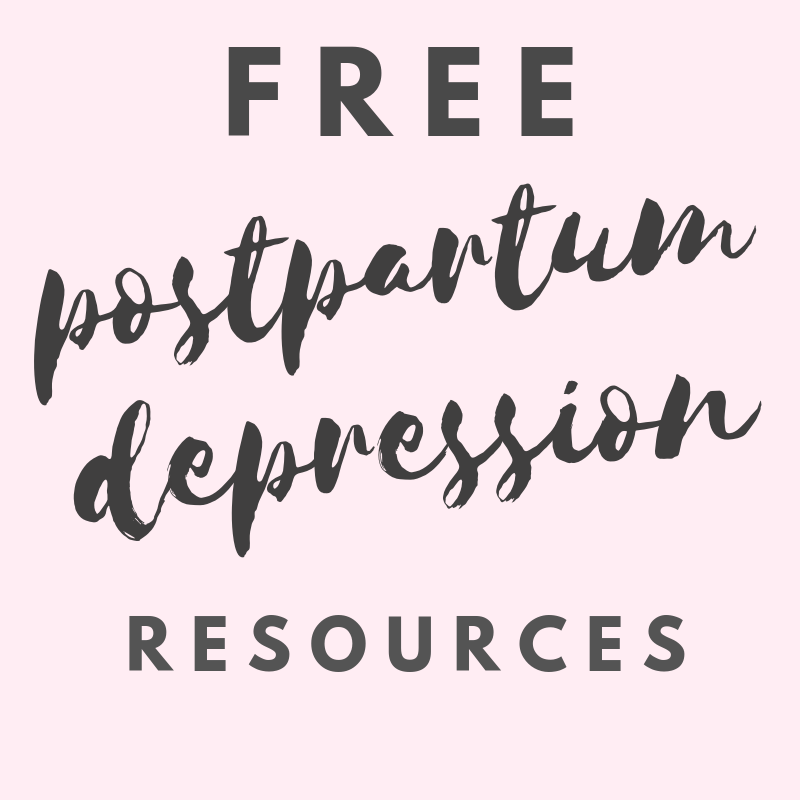 Author Vanessa RapisardaPosted on November 26, 2018 March 2, 2019 Categories Postpartum DepressionTags aromatherapy, cbt, cognitive behavior therapy, depression diet, foods for depression, foods that boost serotonin, holiday depression, holiday stress, hygge, is seasonal affective disorder the same as depression, light therapy, mental health, SAD, seasonal depression, spa vacation, spafinder, stress around holidays, treatment for seasonal affective disorder, why does winter make you depressed, winter blues, winter depressionLeave a comment on What is Seasonal Affective Disorder and How to Treat it?